We've got a list of stores that will be offering great savings this Black Friday. It’s an exciting time for both retailers and consumers… Black Friday is almost here. Whether you are looking for grocery deals, appliances or travel deals, there is a deal for everyone. Black Friday is the biggest shopping day on the calendar and retailers have been going all out to make sure their deals don’t disappoint. But with most stores offering massive discounts, it can get a bit overwhelming. Planning ahead and checking which stores will be offering the best deals will place you in a better position to compare and make the best decision. 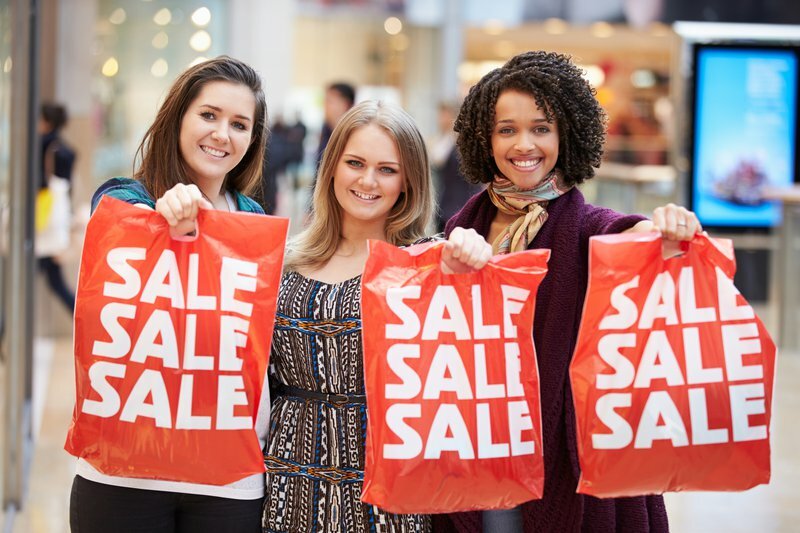 Have a look at our list of stores that are offering huge discounts this Black Friday.